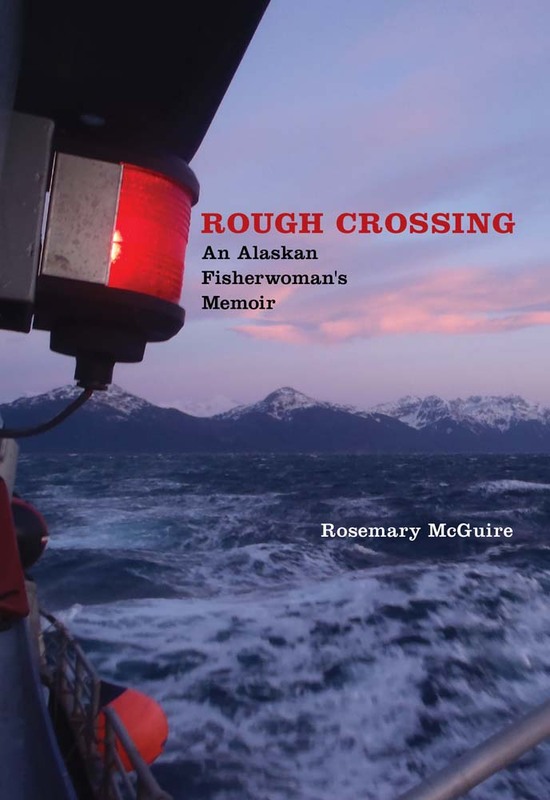 Knowing next to nothing about fishing, Rosemary McGuire signed on to the crew of the Arctic Storm in Homer, Alaska, looking for money and experience. Cold, hard work and starkly sexist harassment were what she found. Here is her story of life on a fishing boat as the only woman crew member. Both an adult coming-of-age tale and a candid look at the Alaskan fishing industry, this is the story of a woman in a man’s world. Anyone who has ever longed to sail in heavy seas will relish her account of working in an ancient profession that has changed remarkably little over the course of human history. Born on a homestead outside Fairbanks, Alaska, Rosemary McGuire worked for fifteen years as a commercial fisherwoman and has traveled most of Alaska’s river systems by canoe. Currently she is a research technician in the Arctic. Her book of short stories, The Creatures at the Absolute Bottom of the Sea, was published in 2015.